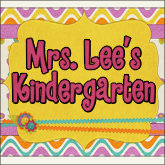 Mrs. Lee's Kindergarten: My Sister's Second Grade Classroom Pics! My twin teaches second grade and I just HAD to show off her adorable classroom! 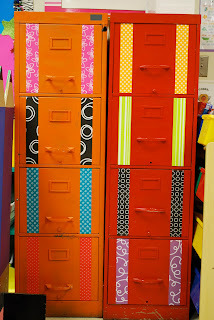 If you are like me...you LOVE seeing pictures of every classroom you can to get ideas! Here is her version of the "Fancy Nancy" word wall...So. Cute. but you know...still very cute! Cute owl door....I copied her! This is the side view of her classroom...So bright and colorful! Her VERY cute classroom view from the door! Don't cha just love it? 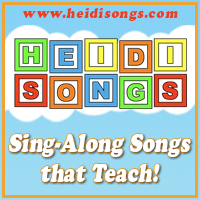 Last chance for the giveaway at Mrs. Mayas' kinders...ENDS TONIGHT! I love her classroom library! Her classroom looks so nice! It must be nice to have your twin as a teacher--you must share everything! Love those filing cabinets and owls!! Awesome!! Her classroom looks awesome!! Love the color scheme she chose to display her student work. 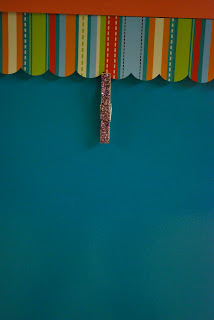 And yes, I love looking at all of the blog pictures for great ideas!! Thanks for sharing!! Looks fantastic!! It looks wondferful!! I love looking at classroom pictures, too. I could look at classroom pictures all day, too! Her room is so colorful and bright! Her owl displays are too cute! I'm glad you could share these! I love the student display in the hallway! I might try to do something along the same lines for my classroom....but I'm wondering how everything is attached. The clothespins, for example---how are those staying in place? Would love it if you can share! Thanks! Her classroom looks great! I love all the color. I just saw a few little Fancy Nancy plush dolls at Walmart that would look cute tacked up by her fancy word wall. The clothespins are hot glued to the laminated construction paper. Hope this helps! What an awesome classroom! Those owls! That display board! Those filing cabinets! Now there's a lot of time and hard work. Seriously though, such a cheerful and happy place to learn. Love it! Thanks for sharing. I LOVE, LOVE, LOVE peeking into other classrooms to get ideas. Where did she find (make?) those AWESOME pencil fences in her reading area? Thanks Julie! I'm excited to try this! Such a cute room! Quick question, what is her journal jar used for? Thanks! 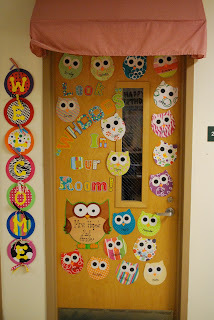 You guys inspired me to do the owls on my classroom door. Everyone LOVES them!!!!!!!!!!!! Everyone compliments them when they walk by the room. I'm going to be a teacher! I was looking at classroom ideas! I fell in love with your classroom! Its so cute! I bet your students love coming to class! it looks so fun and inviting! awesome job!! Great classroom pics, thanks for sharing! Her room seems to be very engaging. Can you tell me what font and/or program she used to make her signs for her reading bulletin board? 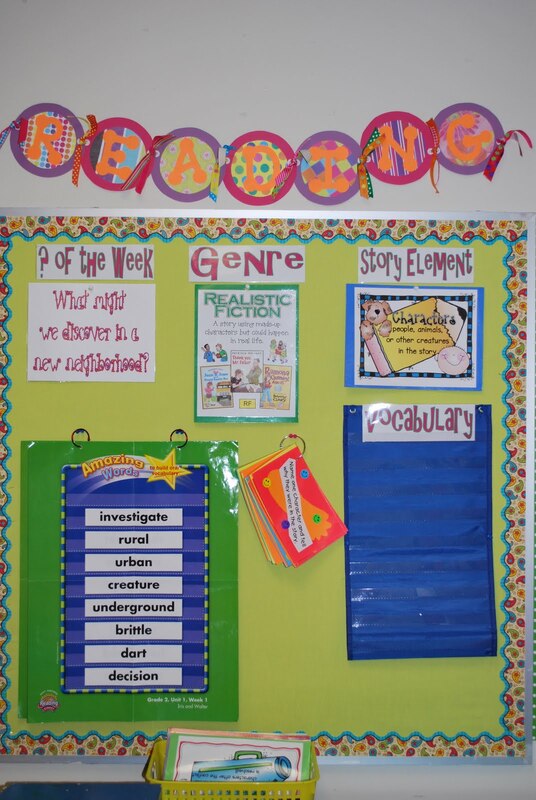 I have the exact same board, but I LOOOVE her signs for Genre and Vocabulary,etc... much better than mine! Would love to have them in my room. I am curious as to what is on the ring in the middle of the board between the amazing words and vocabulary words. Love your blog and your sister's classroom! Thanks for sharing! 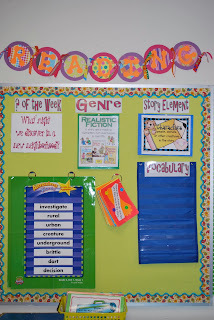 Do you know how she did the title for her reading focus wall? How did you make the "WELCOME" banner beside your door? It's so cute!!! I want to make one! This is my first year teaching and wanted to do the owl theme as well. I would love the owl template if available. Does she glue the clothes pins to the border paper? Help! I love your sister's room. Where did she get the "READING" circular banner? If she made it can you share what font? I just love it. I love the colors! The owls are adorable! Would love to have the owl template, as well, if available!! I too would like to know what is hanging on the rings in the middle of the Reading Focus board. I also have a question about where she hangs student work... Are the laminated sheets of paper attached to a bulletin board? If not, how are they attached to the wall? Thanks for sharing! You are both amazingly creative! I'm stealing lots of ideas! Love the owls!! Is there any way I can get the template? I would really appreciate it. Also did she just use different types of scrap booking paper for the owls bodies? Hope you are enjoying your summer and not working too hard. Thanks. Hi Julie!! 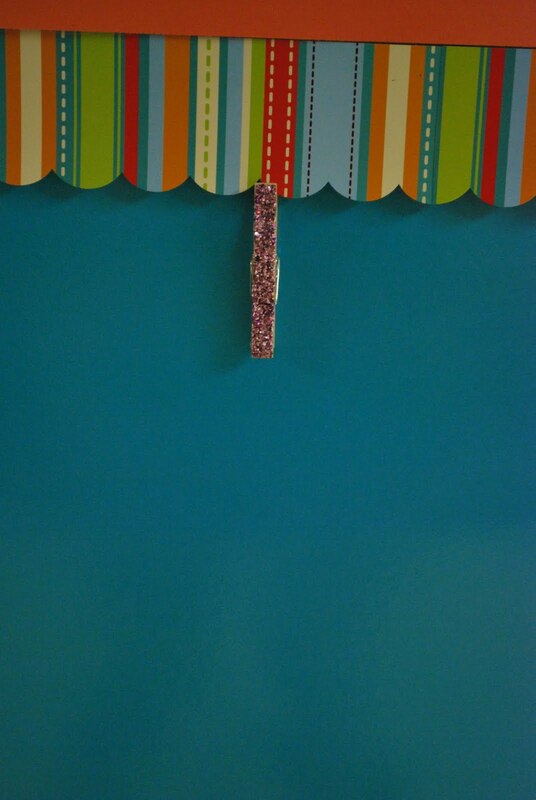 Looking at one of your old posts and was wondering how your sister made that awning over her classroom door!! It is a must have in my room!! HELP!! If you have any suggestions I would love to hear them!! Thanks a bunch!! Everything is so fantastic! 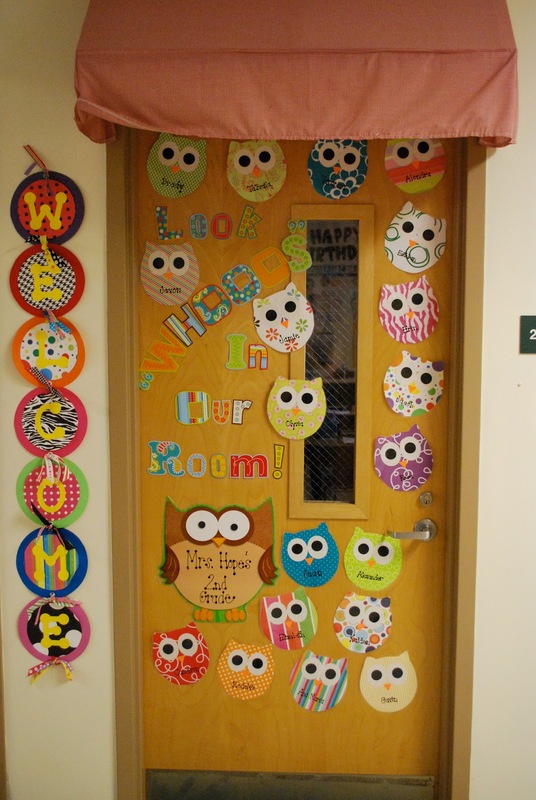 I especially love the owls on the door…would you be willing to share the template? I love your blog page how did you get the strips? I am just learning to blog and don't understand how to do some of the things I see. Will you PLEASE ask her where she got her alphabet rug? I've been looking everywhere for that exact rug and can't find it! It's driving me crazy. Maybe she could email me the manufacturer? chantal.lynch@gmail.com. Thank you!!! Love all the pics! I, too, would love the owl pattern for the door if you have it or the info on where to get it. I have a computer lab and would love to do an owl theme! interesting and very useful websites to you:www.safewow.com! Iam sure you can find out funny things there. Awesome Classroom!!! I found myself browsing for new classroom ideas as a way to motivate myself. I teach in Texas, and oh man, you should see how all these state exams practically kills the love and passion for teaching...so sad...sniff. I love your sister's classroom. Any chance you could email the template for the owls? meredith.disandro@gmail.com. Thank you!! Love it! What are the cards hanging in the middle of her reading board? Love the classroom! Anyway I can get the template for the owls, Reading and Welcome signs? Good day! I love your classroom! Where can i get the large color pencils that u have in the library area? I am a second grade teacher and am interested in your sister's reading focus wall. My district is adopting Reading Street this year and was interested in putting a focus wall together similar to your sister's. What are on the cards? I really need to have or to share this all in one site.It has a total package that you are longing to look for great idea with it and very interesting details ..GOOD JOB for that! I also love seeing decorated classes pictures of Phoenix pre-k. There my kid is playing new games daily and I love rug room of the kindergarten most. Well the pictures you have shared here are beautiful and I loved owl door the most. I will use this idea in decorating my kid’s bedroom door and he will love that. Congratulations to your sister for having a very neat and colorful classroom.I'm sure her students are enjoying their time and learning at the same time.